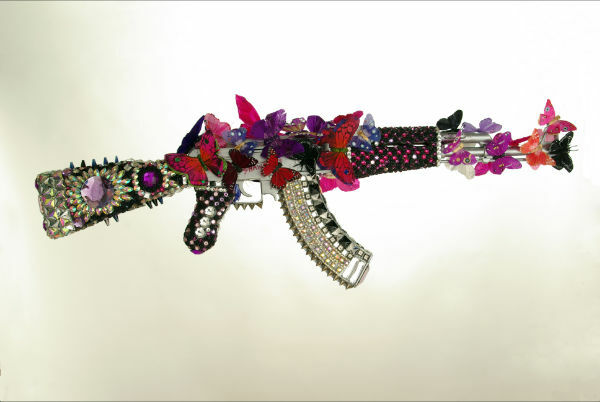 This entry was posted in arms and weapons, art, peace and tagged AK-47, Laila Shawa by Derek Gregory. Bookmark the permalink. Laila Shawa’s work is timely and compelling, and I appreciate Derek Gregory bringing it to a wider audience.